I’m really excited to be celebrating my very first Mother’s Day this year. I can’t think of another word other than smitten to describe my feelings for my son. I absolutely love being a mom even though I’m a zombie sometimes. 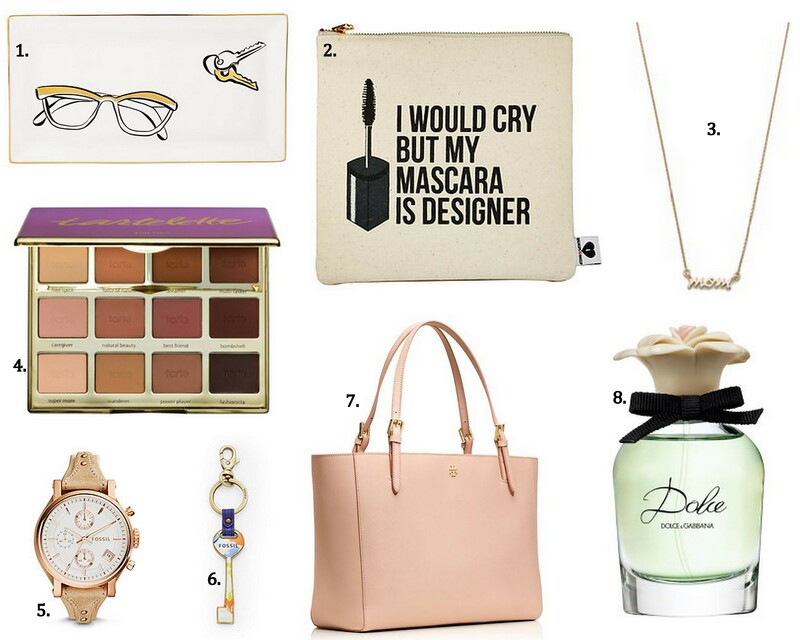 I’ve put together a few options for gifts for Mom or any mother figure in your life. Some I already have and adore and think they’re perfect for that special woman in your life.